Organised by the Royal Ocean Racing Club, the Sevenstar Round Britain and Ireland Race is undoubtedly one of the toughest yacht races in the world. While other ocean races are longer, racing 1,800 miles around a coastline notorious for highly changeable weather and wicked tides and currents, puts the race amongst the most difficult to complete, let alone win. The 2014 entries include an amazing variety of yachts and sailors; exceptional people who come together as a team to attempt to climb one of offshore racing’s biggest mountains. The Sevenstar Round Britain and Ireland Race starts on Sunday 10th August from Cowes. The non-stop 1800 mile course takes the competitors around the breathtaking coastline of Britain and Ireland, including the most northerly point, the island and lighthouse of Muckle Flugga. 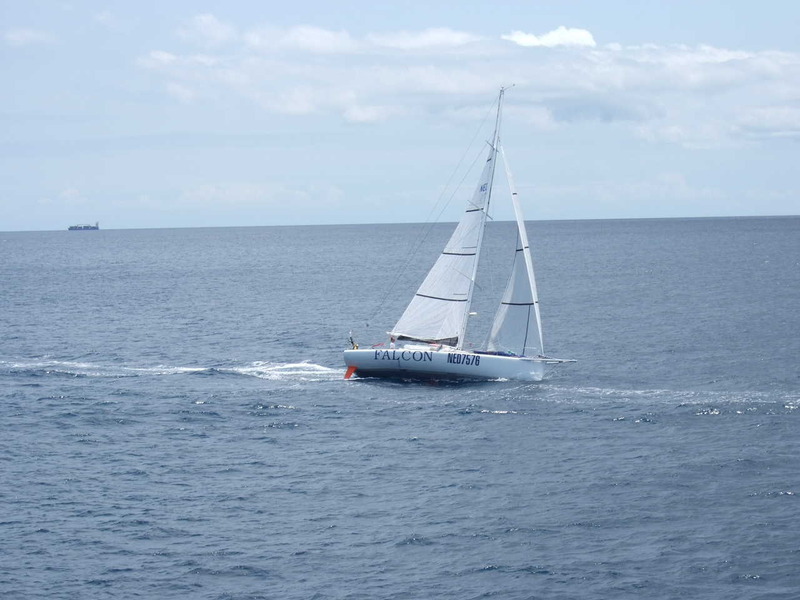 This entry was posted in Uncategorized and tagged Sevenstar Round Britain and Ireland Race. Bookmark the permalink.